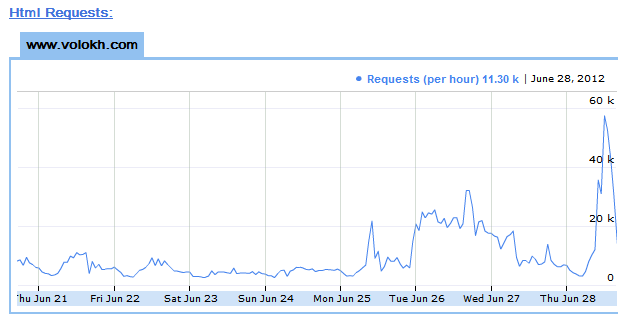 We’re dealing with a flood of traffic here at VC — not just a record, but double our previous record. So, while things look fine to you, the new posts our cobloggers are writing are slow to appear on the home page. Stand by, and keep checking back!